So You Think You Can Mom? : Giveaway: Yogurtland Celebrates Pandamonium! Yogurtland is karate-kicking the year off by bringing the fun and excitement of DreamWorks Animation’s Kung Fu Panda 3 to their locations! This month, Yogurtland is offering some amazing new flavors inspired by our favorite characters from Kung Fu Panda 3. Available now through February 28th, visit your local Yogurtland and try Po's Cookies & Cream, Mei Mei's Dragon Warrior Passion Tart or Bao's Cherry Tart. This week is kicking off with Tigress' Big Pop Sorbet and on February 15th, Master Shifu's Honey Graham will be available. The yummy fun doesn't stop there! Be sure to stop by the toppings bar and scoop up some delicious Kung Fu Panda 3 inspired toppings. You'll find Po's Power Crunch cereal and Bamboo Wafer Cookies. That's not all! You can grab one of their five collectible spoons featuring characters from the movie like Po, Master Shifu, Tigress and more. You won't want to miss all of this tasty fun! 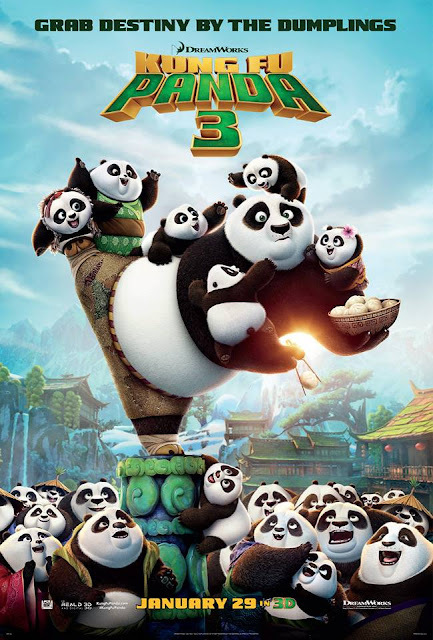 Kung Fu Panda 3 is in theaters now and I've got a great giveaway to offer my readers! 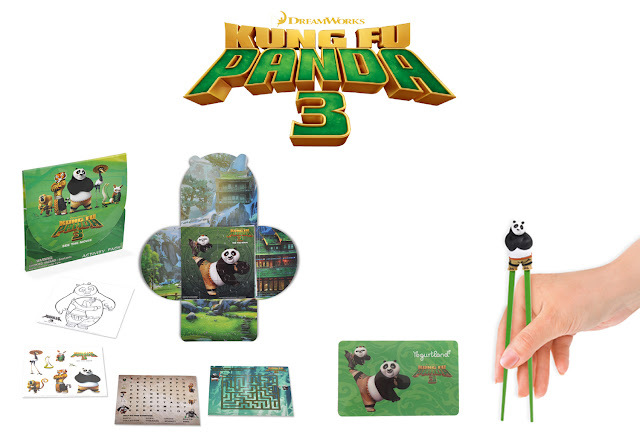 To celebrate the awesome partnership between Yogurtland and DreamWorks Kung Fu Panda 3, I am offering one lucky reader a BIG, FAT Prize Pack! TO WIN: Complete the steps below and leave your email address in my comments section. Disclosure: This is a sponsored post by DreamWorks Animation. I will receive the same Prize Pack as the one offered in this giveaway. All thoughts and opinions are my own. completed actions. thanks for the chance!! Like Yogurtland on Facebook "gina m wildorchid"
Like SYTYCM? on Facebook "gina m wildorchid"
Like Kung Fu Panda on Facebook "gina m wildorchid"
What a great chance to continue the Panda fun with the kids.